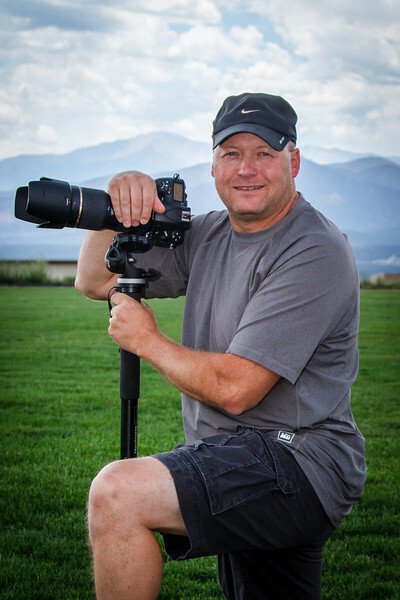 We are Brian and Tobi-Lynn; Brian Arnold Photography is our photography business located in northern Colorado Springs. Brian Arnold Photography may have started with a sports focus; but we have grown to love the performing arts! Not only filming performances so participants have a lasting tribute of their memories, but also capturing action shots on the stage. In 2014 we added in headshots and theatrical portraits. We enjoy capturing the individual characters and highlighting them in portraits as well as specialty products such as collages, posters and banners. We believe you are not just another “anything”. You are important and we want you to be 110% pleased with your experience. You should feel comfortable, understood and important. We will work together to be sure you are delighted with your end products.